Dérive centrale dédié au moseriding. Un maximum de surface de la base à la tête de la dérive permet une tenue au nose hors du commun, et un pur feeling dans les grandes courbes. Dérive épaisse et lente qui se cale sur la vitesse de déroulement de la vague. 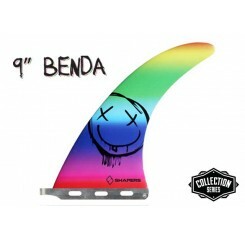 Le Ignition Bamboo est un modele en construction PC dote d un noyau Bamboo qui ameliore les performances.Cette derive est egalement dotee d une base carbone pour conserver de la rigidite lors des appuis puissants ou en nose riding. 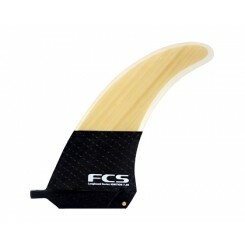 The Dfin is for traditional Surfing. 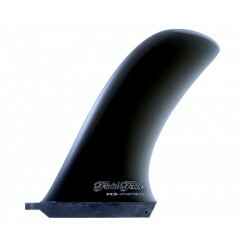 With a large surface area for extreme hold the DFIN is all about noseriding. Redesigned from original 60’s specs. 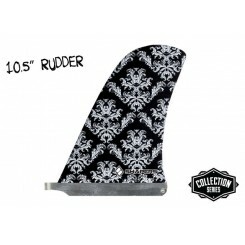 This Dfin has a little more rake and a smoother outline than the originals and suits the modern traditional style better. Best ridden as close to the tail of the board as you can get it. The Hawk is based on traditional performance logging. The wide base provides drive and stability. 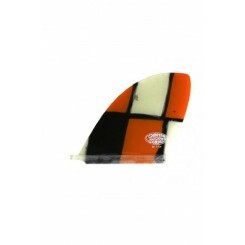 While the tapered foil creates a flex tip that winds up when placed under pressure for down the line speed and soul arcs. 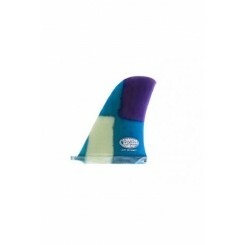 The flex tip and depth of the fin allows for ultimate hold when in the pocket or on the face when noseriding. 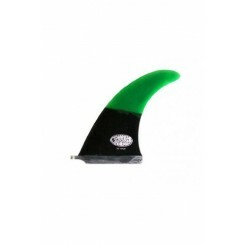 The Sea Monkey is the go to noseriding pro! 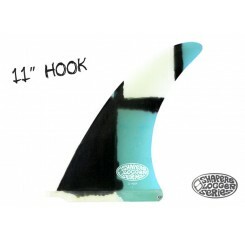 The Sea Monkey is designed so you can spend as much time on the nose as you like, the upright outline allows for tight pivot turns and the full template slows the board down and keeps the tail in the water while you are on the nose. Suits squaretail logs, but offers a traditional feel to any log.